The manufacturer is determined to pull the car out of the ageing situation it is in at the moment. The 2016 Mercedes Benz E-Class high tech car is a great addition to the line-up and if one has to go by the pictures available, it’s definitely got the potential to revolutionize sales. With fresh designs, integrated technology and performance, the C-Class as well as the S-Class are already ahead in terms of sales. But, when the new E-Class gets launched, it’s going to be a phenomenal victory for the company. They have already witnessed great sales with the model which has recorded over 13 million vehicles around the globe. 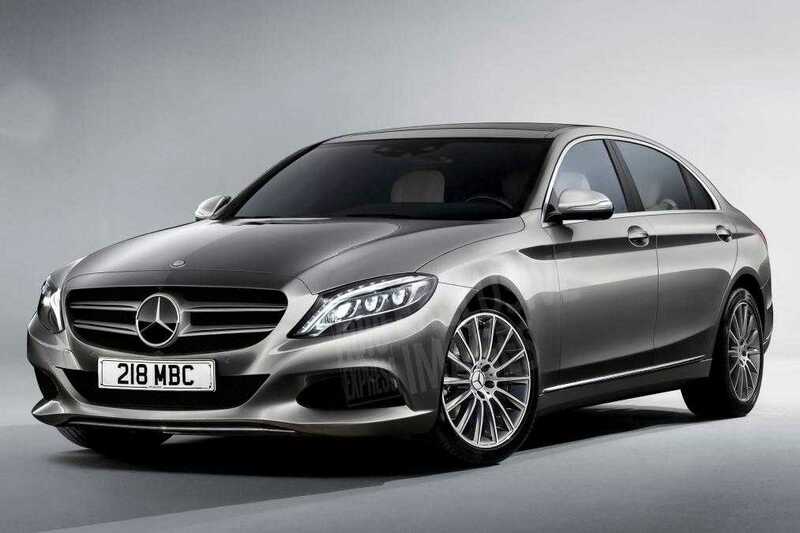 Mercedes claims that the upcoming E-class is going to be the most technologically advanced car they have ever produced. The company is gearing up to showcase it for the first time at the Detroit Motor Show scheduled to take place in the month of January, 2016. The first launch will be the saloon, then an Estate, two door coupe and the convertible. The launches will be spread throughout the year so that their sales don’t affect the other models. The exterior of the 2016 Mercedes E-Class features a box-like design combined with fluid interior panels and brand new headlamps. The shape of the lamps will not be rounded but sharper so as to give a stylish, sporty look for the car. Maximum brightness will be rendered by 84 individual LED lights integrated into the headlamp which is much higher than the 24 found in the current generation E-class model. The car is built on the MRA architecture because of which the designers are able to provide better headroom and legroom of the passengers. The upcoming version of the E-class will be longer and wider in shape, contributing to its stability and overall comfort level irrespective of the type of road you drive it in. The interiors have also been revamped to make them more attractive than ever. The traditional instrument cluster is mounted on the dash and there are two high definition digital displays. It is expected that these panels will be integral in allowing the driver to experience the most advanced control technology and safety features. Intelligent Drive Tech will be an exclusive feature for the 2016 Mercedes E-Class. The technology will make use of the array of sensors and cameras mounted on the vehicle to provide easy updates to the drive for hassle free driving. We hope it receives semi-autonomous driving as well.